Our business is growing every day, with enthusiasm for product innovation and automation. Each employee plays an important role in this growth, and our mutual respect strengthens the teamwork we need to succeed." Melissa prepares monthly financial statements, oversees the Accounting & Purchasing department, and performs all HR functions. 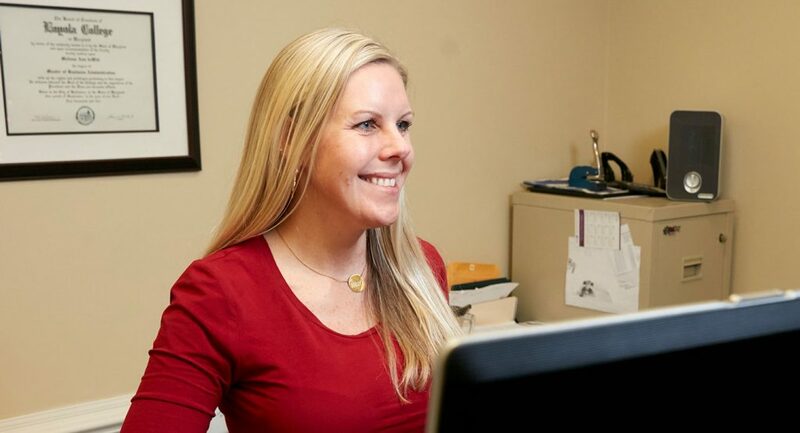 Her position fully utilizes the advanced skills she learned in obtaining an MBA degree. She says her job pushes her to take full ownership of her actions and responsibilities, which increases her determination to prove herself in the workplace. Dave designs custom wood and corrugated shipping containers, along with creating cost estimates of assembly material and labor hours. He likes how the company’s leadership always looks for business opportunities that will solve a problem for their customers, and keep Arnold Packaging a competitive industry leader. Dave believes that this leads to challenges and opportunities to add to your skill set and to grow in your career. If you want to work for a technology-focused company that is growing fast and leading the way in packaging automation and robotics, then this is the place for you." Chad joined the company in 2015. He says that working for Arnold Packaging is great because they give you all the tools you need to become successful. 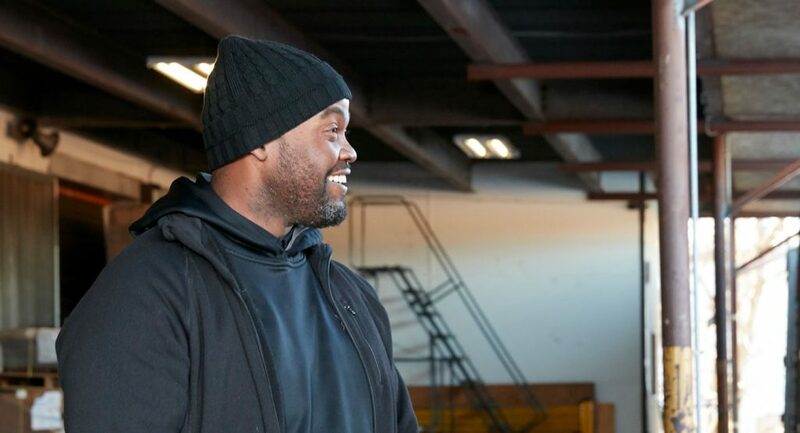 He believes it has opened up new doors in his career by giving him the opportunity to advise top-of-the-line companies in how to ship their products safely and more profitably. From the time that Brittany joined the team in 2012, she has been known for responding to customers’ inquiries in a timely matter, clearly identifying their needs, and creating proposals that lead to solutions. 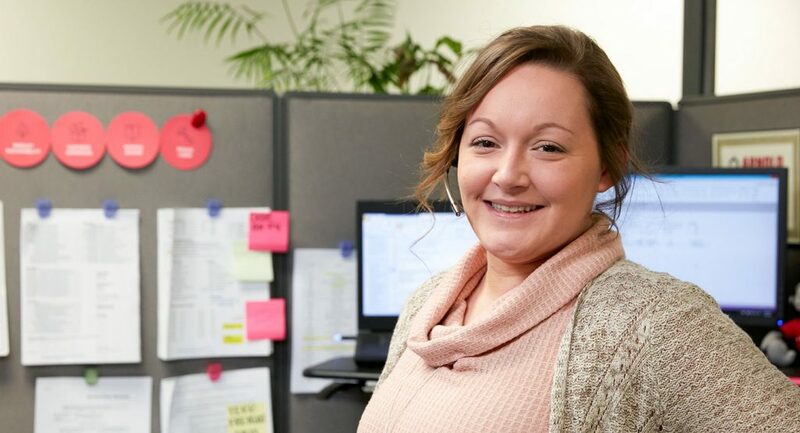 She says she takes great pride in knowing that she has assisted our customers while also getting to know them, building solid relationships on the company's behalf. 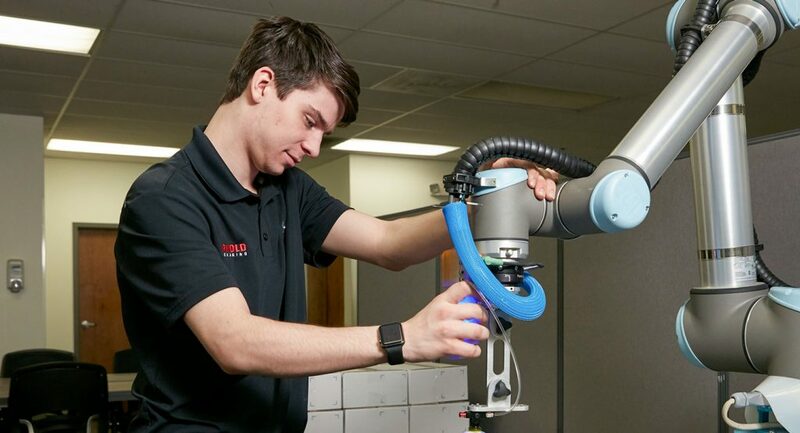 Steven’s role is introducing the manufacturing industry to the TaskMate, which is a customizable robot available for purchase or rental through Arnold Automation. He programs robots for demonstrations and events to show the wide range of tasks they can perform. 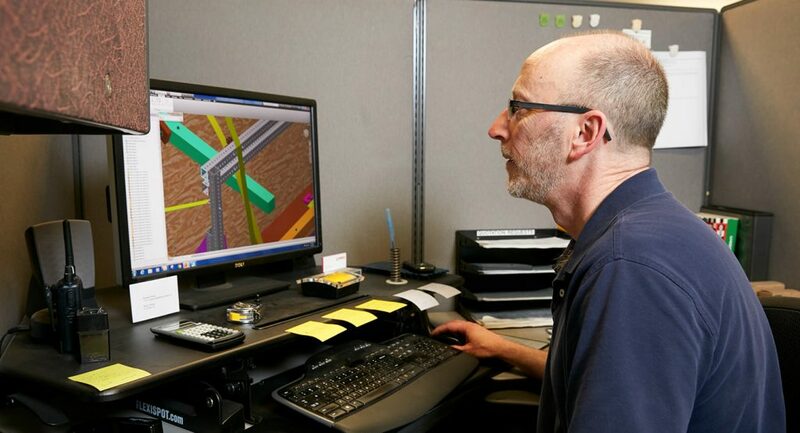 He says that his experience at Arnold Packaging wouldn’t be possible anywhere else, and that there is always someone on the team ready to help. Damian joined Arnold Packaging in 2017. He meets the individualized needs of our customers by building and assembling packaging crates to their specifications. He describes the company as a place where people motivate each other in their daily tasks and are always willing to lend a hand. It is a place, he says, where managers show their appreciation for the commitment and dedication of their employees. Ray joined Arnold Packaging in 2006. 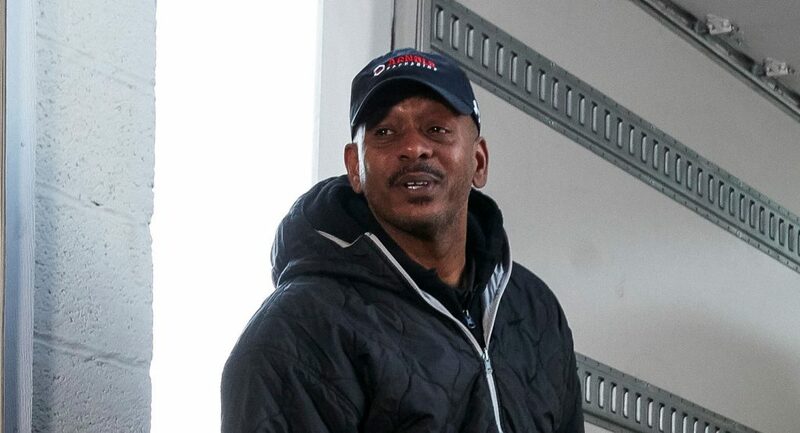 He delivers packaging material throughout the Baltimore Metropolitan Region. 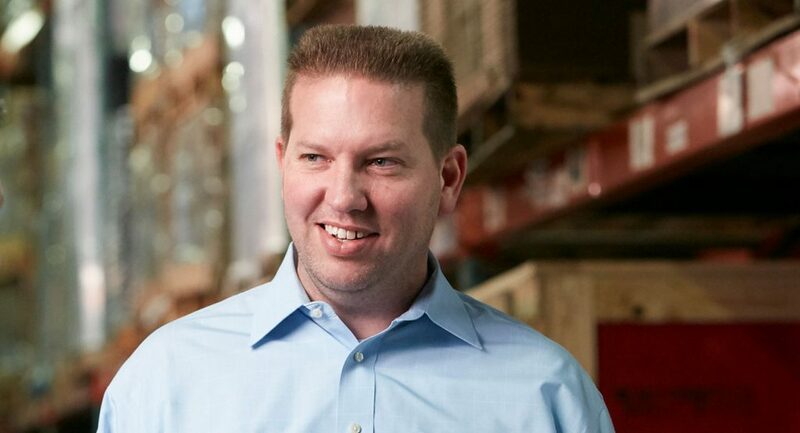 Ray has always been known as someone who our customers and employees can count on. He says that if employees show they can consistently do their jobs well, they will be rewarded and appreciated. Eddie has been a valued employee since 2000. 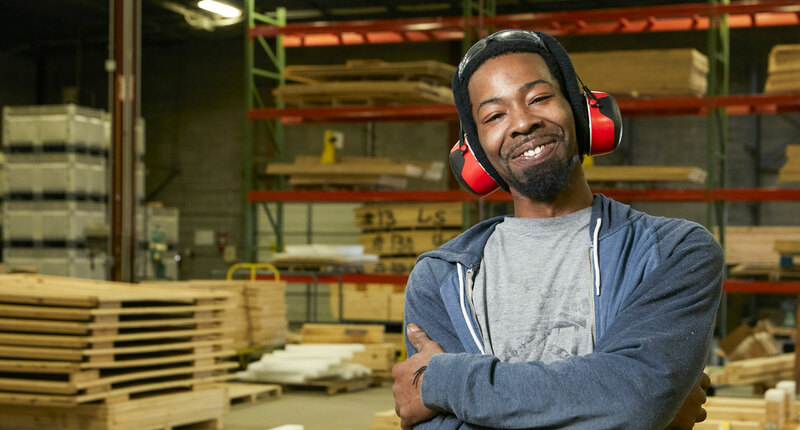 He delivers packaging material, wood crates, and robots in our local region of Baltimore, Md. 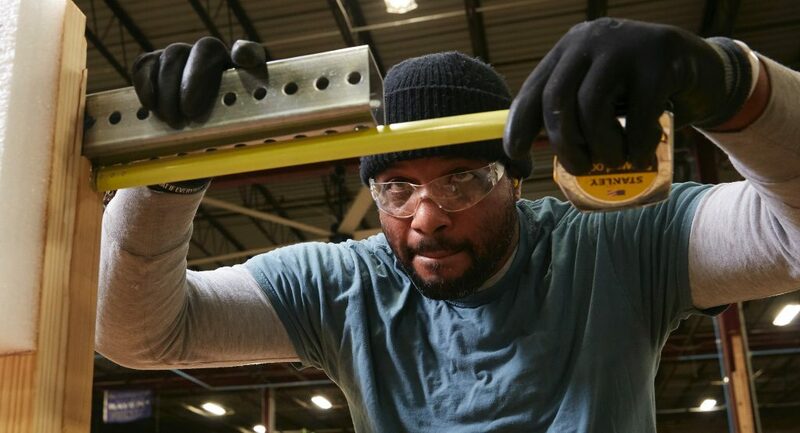 He describes Arnold Packaging as a well-established company that provides great benefits and a great working environment, and as a company that is always looking to grow the business, which creates more opportunities for its employees. Learn how we’ve been taking great care of our employees for more than 85 years.